THE RIDE — Position Sports, Inc. 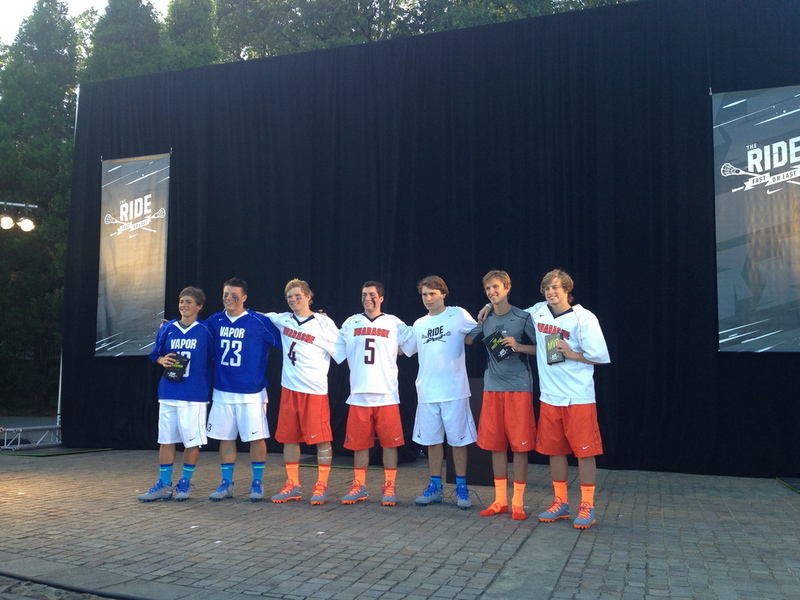 Position Sports Handles Media and PR work for Nike’s “The Ride," an invitation-only event for the nation's top-ranked boys and girls high school lacrosse players. 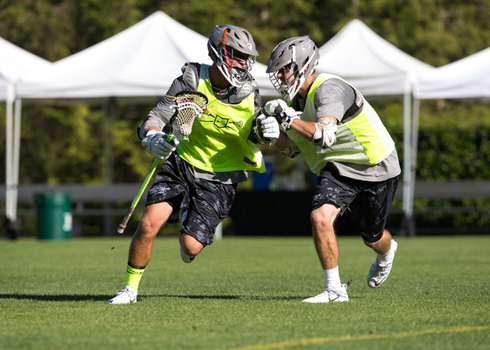 One hundred elite high school lacrosse players, 50 boys and 50 girls, gathered at Nike World Headquarters for the third day of The Ride. The four-day, third annual Nike lacrosse experience comprises training, field sessions and, today, the debut of the signature Nike Huarache 5 Lacrosse cleat. On and off the field, the attending players also receive mentorship from top coaches and professionals, including Nike athletes Jeremy and Lyle Thompson, Kara Cannizzaro and Kitty Cullen.